Sold out. Please check out The Luminth Album or join our mailing list if you would like to know about future releases. 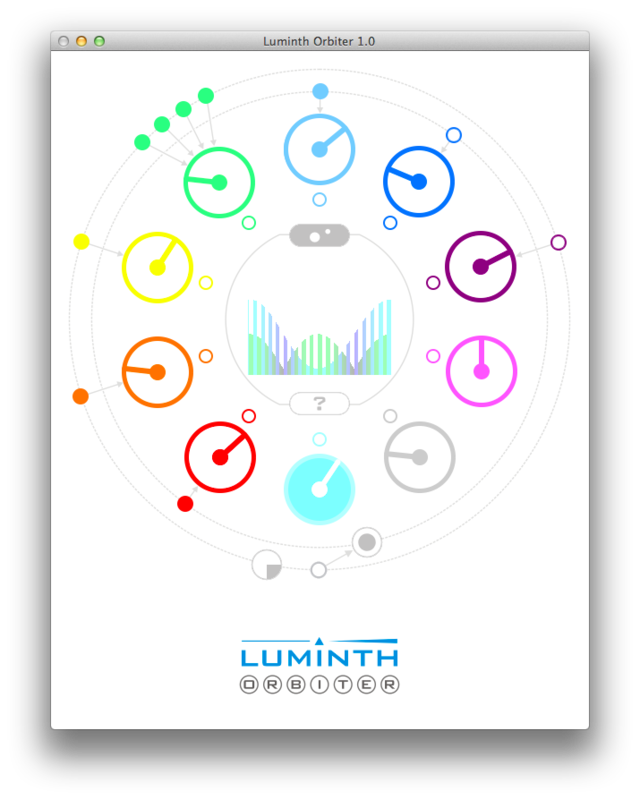 Have questions about using your new Luminth? Please check out the Luminth FAQ. 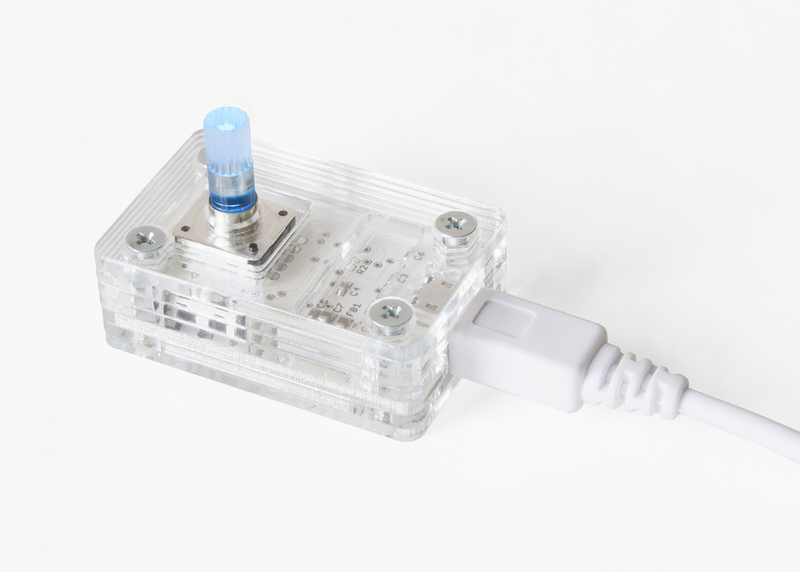 The first production run of the Luminth and Luminth Orbiter was funded via Kickstarter in June 2013. What operating system is compatible to Luminth Orbiter? I am interested in buying. Are you based in the USA? Lovely, Tuonela! Thanks for sharing!